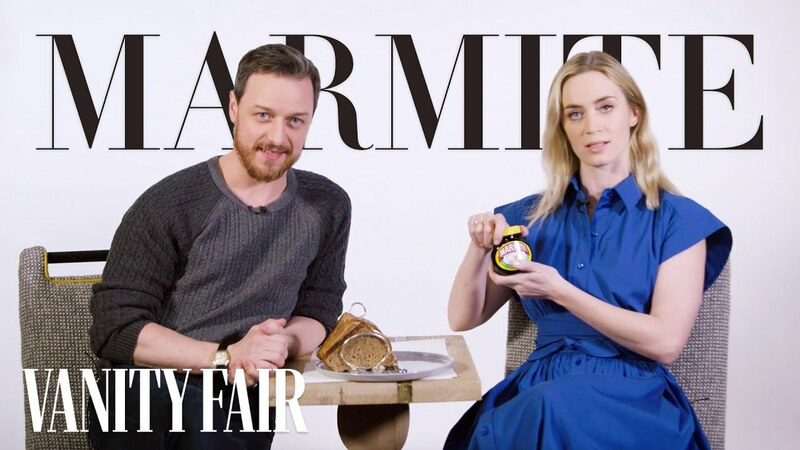 Actors Emily Blunt and James McAvoy describe aspects of a typical British day with Vanity Fair. What is a typical British day? Perhaps if you’re English, Irish, Scottish, etc., you need no explanation; but for the curious, Emily Blunt and James McAvoy are here to help.